Visiting museums with my family is something I can vividly remember as a child. I can still recall the first time I went to a genuine science museum in Boston. The Museum of Science quickly became a favorite. I went there numerous times with school, Girl Scouts, my family, and then as a teacher. My boys have been to a several science museums over the years. For some reason, we had never made it to what used to be called the Schenectady Museum and Planetarium. Over Memorial Day weekend, we fixed this and went to visit what is now called miSci, Museum of Innovation and Science, to check it out with Nana, Papa, Uncle I, Cousin S, and Cousin B.
I had not been to this museum in more years than I would like to admit. The minute we walked in, I knew it was something special. 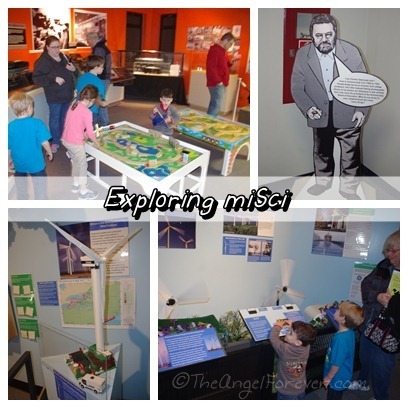 All four of the kids were immediately drawn to the different items on display. Watching my two boys, niece, and nephew explore was priceless. Although a lot may have been lost on my three year old nephew, he had a blast trying things and running from exhibit to exhibit. The two kindergarten kids, and especially my fourth grader, were actively engaged and learning as they explored. We all spent a lot of time checking out Seeing which was a hands-on area from San Francisco’s Exploratorium. 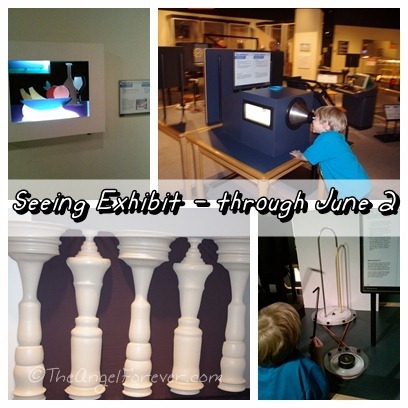 This was the last weekend of the exhibit that had an amazing array of optical illusions. As someone that loved to teach this in the classroom, it was fun to see how they shared different principals in a fun way for young learners. There is a lot more that I want to share, but I will save that for another day. 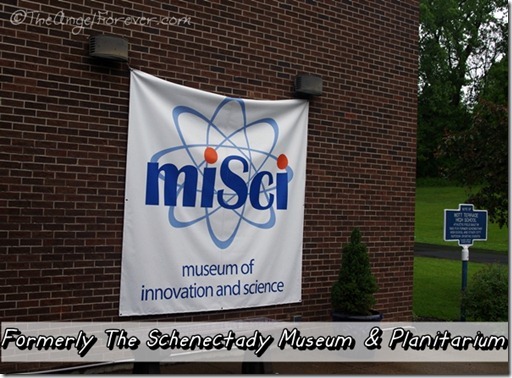 What I will mention is that we are now members of the Museum of Innovation and Science in Schenectady. We will be going back many more times over the next year as they add in new exhibits like Dinosaurs! (opens June 29) and Notion of Motion (opens June 15). In addition to this, as a member of miSci, we have a reciprocal membership in participating Empire State Museums and free admission to several hundred participating museums and science centers with the ASTC Travel Passport Program. 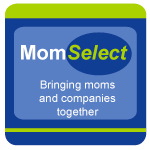 This will allow us to bring the boys to the Boston Museum of Science and other destinations this summer for small trips. 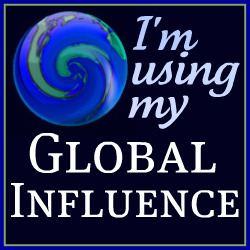 If you live near one of the participating museums, I would love to know other locations that we need to pencil into our travels.